Heat oven to 400°F. Bake and cool crust as directed on package for One-Crust Baked Shell. Just before serving, sprinkle toasted coconut over pie. Garnish with remaining whipped topping. Cover and refrigerate any remaining pie. *To toast coconut, spread on cookie sheet; bake at 350°F 7 to 8 minutes, stirring occasionally, until light golden brown. 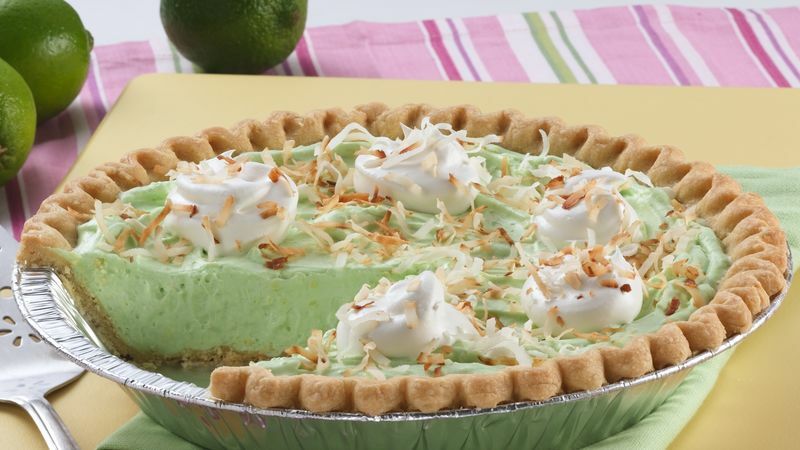 Or spread coconut in microwavable pie pan; microwave on Low 4 1/2 to 8 minutes, tossing with fork after each minute, until light golden brown.